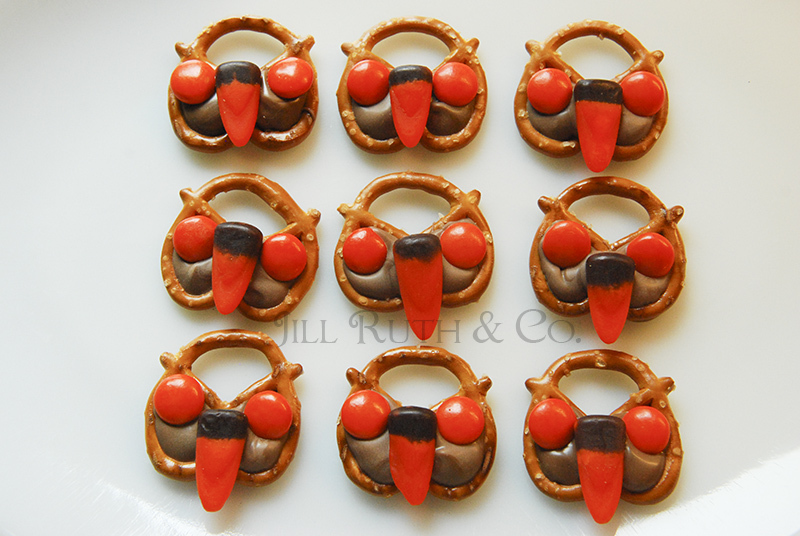 A Parliament of Fun Pretzel Owls - Jill Ruth & Co.
Fun fact: Did you know that a group of owls is called a parliament? Me either! Until I searched. 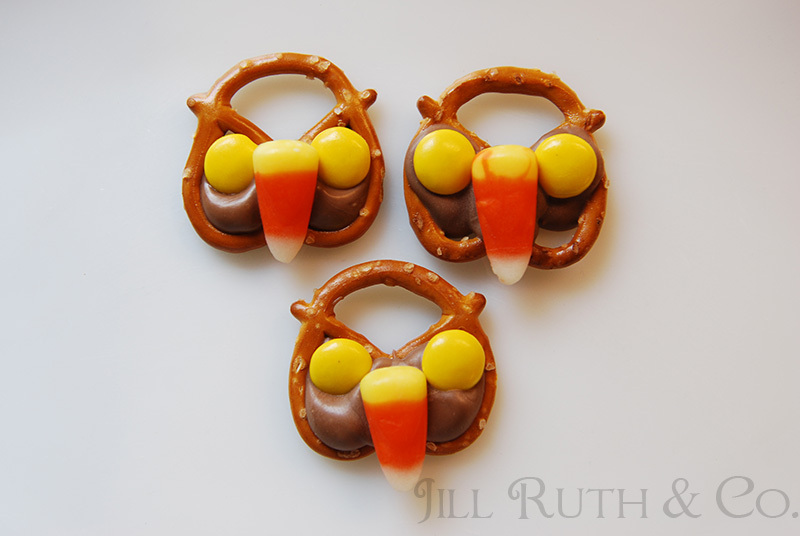 How about making a parliament of scary owls for your October gatherings? Easy instructions: Melt chocolate almond bark in microwave or double boiler, stirring often. 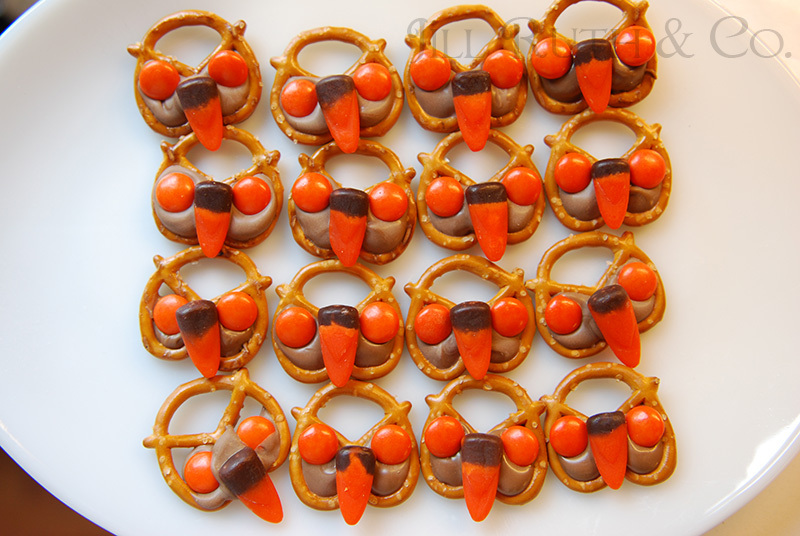 Assemble with the pretzels on parchment or waxed paper as the photo shows. So would you call this a recipe? or a project? A Procipe? A project made from food! Take note that how you place the eyes will make them look even more ominous. See the bottom left owl? If you put chocolate, eyes, and nose lower, they look scarier! I didn't like that so placed the eyes higher on the rest. I made a few with the traditional colored candy corn and yellow eyes too. A very stern parliament. I actually made these last year while watching a Husker football game at home. I took a few pictures, ate them with the kids and never got around to posting about them. Happy October to you all!! What a fantastic recipe for Foodie Friday! A pleasure to pin! 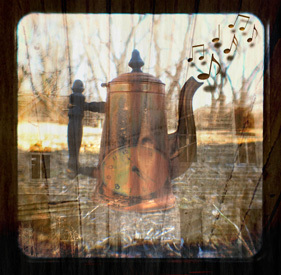 Have a wonderful weekend. Those are awfully cute and much wiser looking than some Parliaments I've seen.